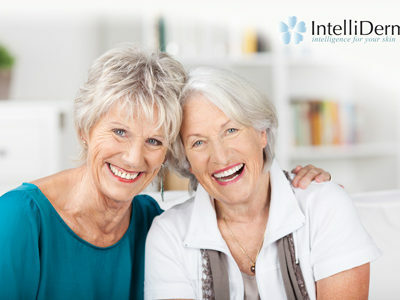 IntelliDerm is full of gratitude toward our loyal clients. 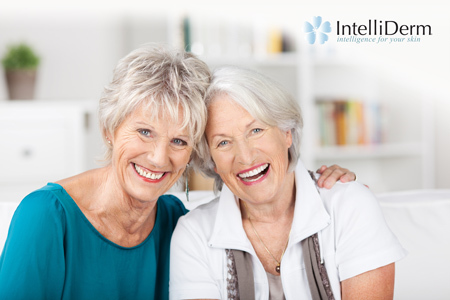 For all current clients, if you refer a friend who spends $100 or more on any service with IntelliDerm, we want to give you either a free Dermaplaning treatment or $25 off any skin care product. There’s a New Lip Filler on the Block!